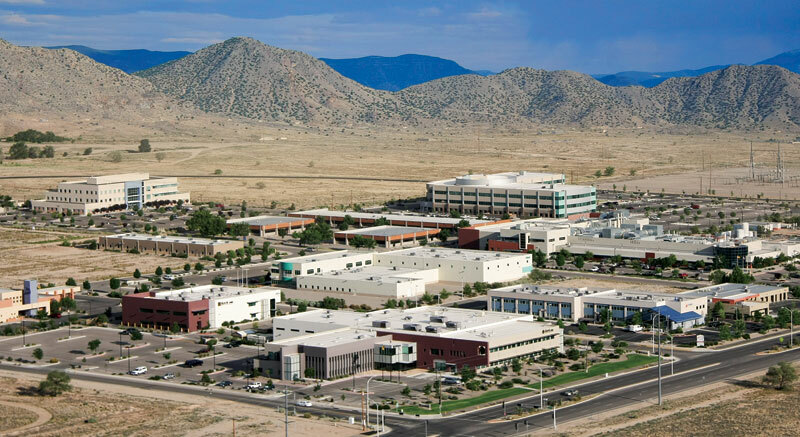 Internationally recognized, master-planned, and strategically located, Albuquerque’s Sandia Science & Technology Park (SS&TP) is home to companies, engineers, and researchers involved in advancing new technologies. Currently 42 companies and organizations and more than 2,000 employees reside in SS&TP’s more than 300-acre high-tech campus. 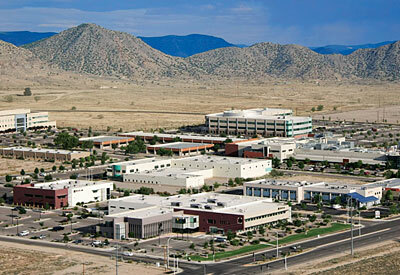 Adjacent to the multibillion-dollar engineering and science facilities of Sandia National Laboratories and the Air Force Research Laboratory (AFRL), the SS&TP’s mature companies and startups collaborate with these top laboratories on a broad assortment of technologies, products, and services. The SS&TP Program Office was formed in 1998 to assist in the development of the Park and provision of services to its residents. It is funded by Sandia National Laboratories. 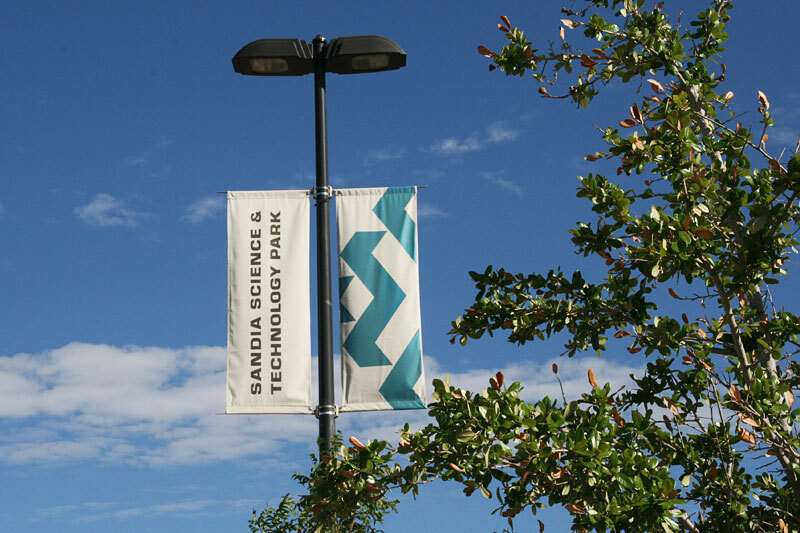 The Sandia Science & Technology Park Development Corporation (SSTPDC) was formed in 1998 to assist in the development of the SS&TP and its high-speed telecommunications infrastructure. It is a non-profit 501(c)(3) charitable foundation. Over the years, the Park has steadily grown in international stature and was recognized by the Association of University of Research Parks as the 2008 Outstanding Research Park of the Year. The SS&TP is in the high desert Manzano Mountain foothills of Albuquerque, New Mexico. The Park is strategically located east of Kirtland Air Force Base. It extends along the south end of Eubank Boulevard, adjacent to Sandia National Laboratories.